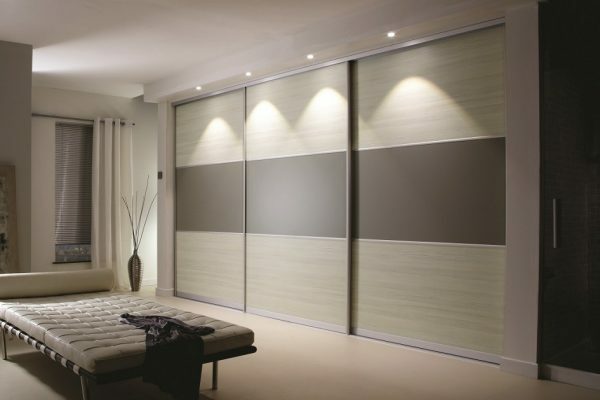 Our service begins with a FREE design and home consultation service. 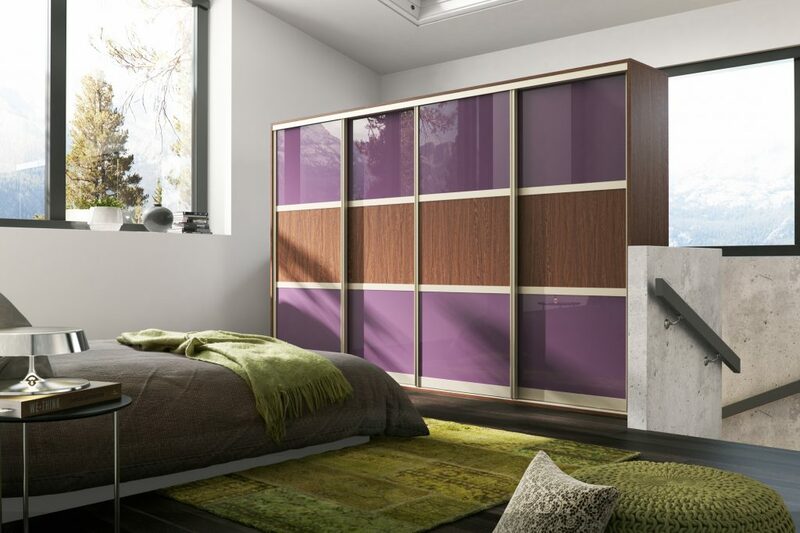 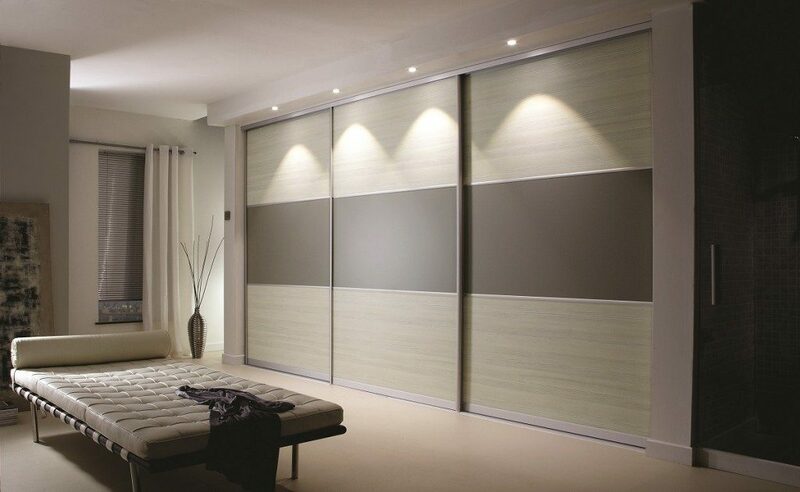 We would discuss your ideas for your sliding fitted wardrobes and how we can best make use of the space you have. 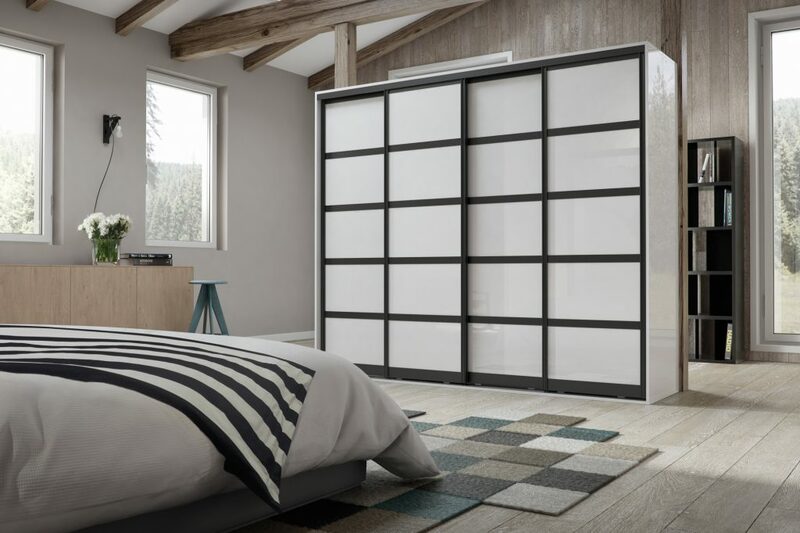 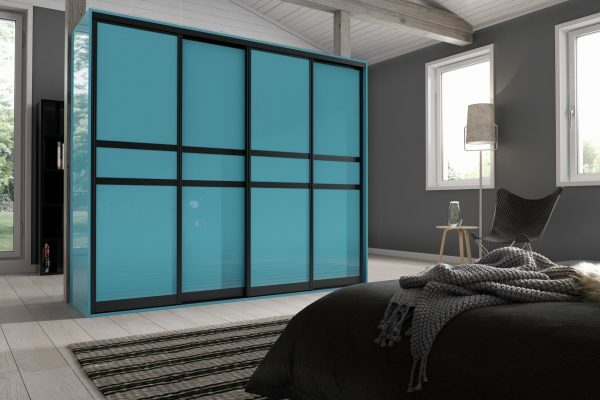 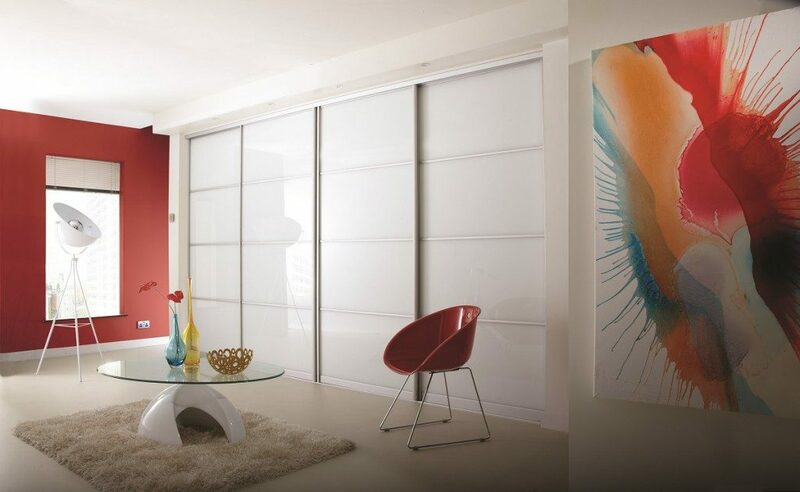 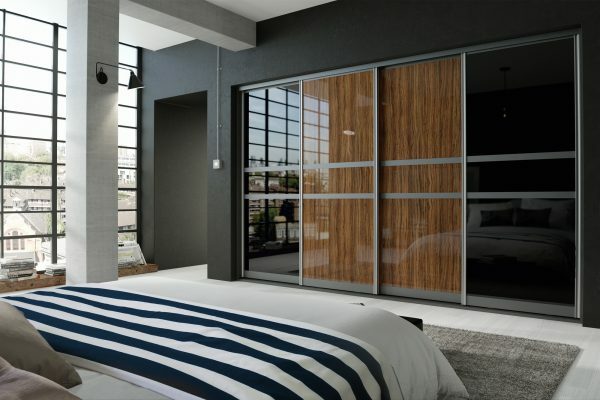 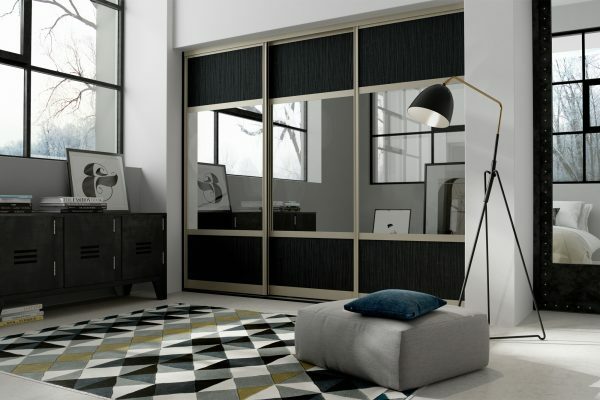 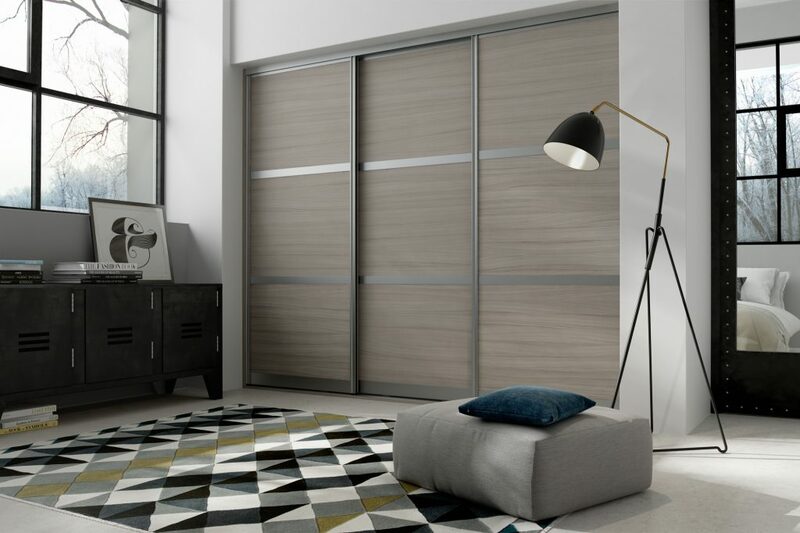 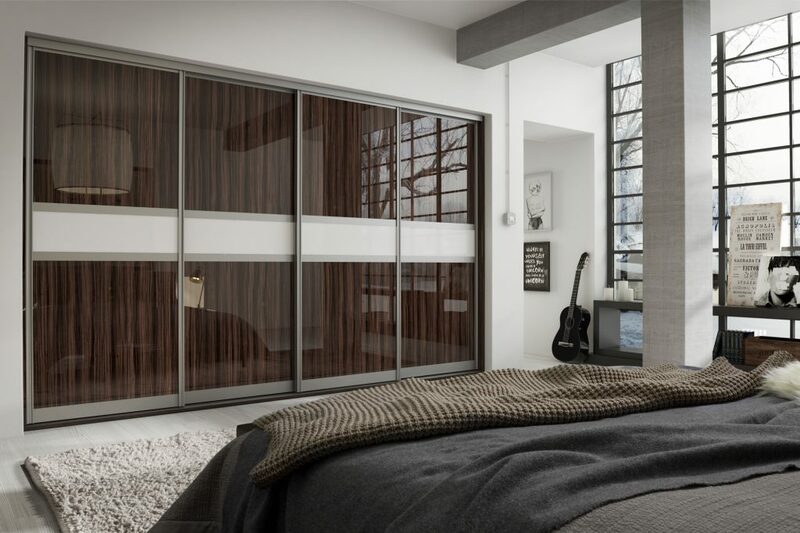 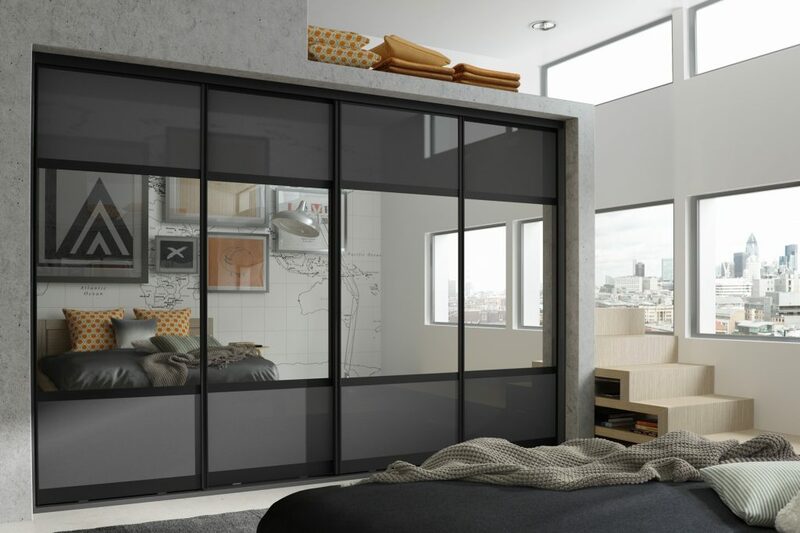 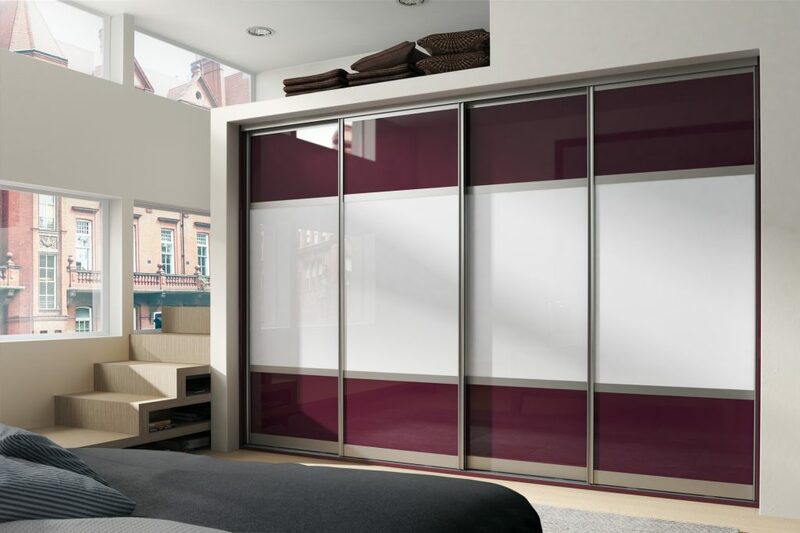 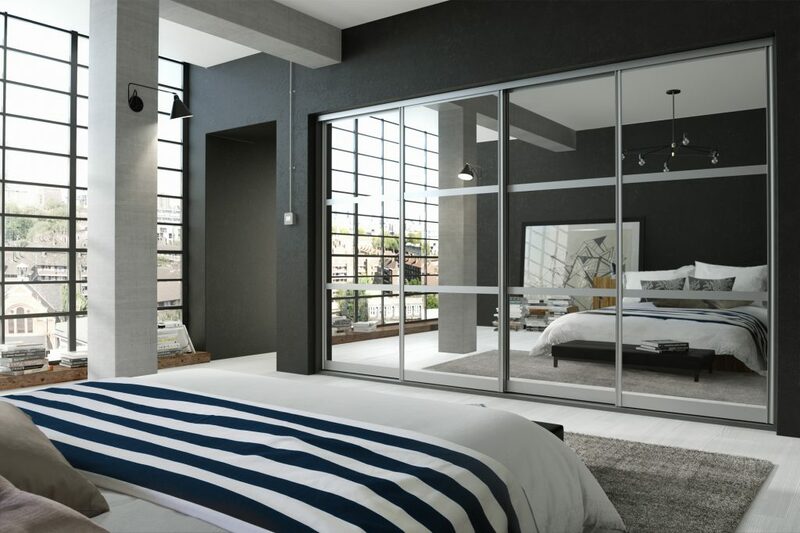 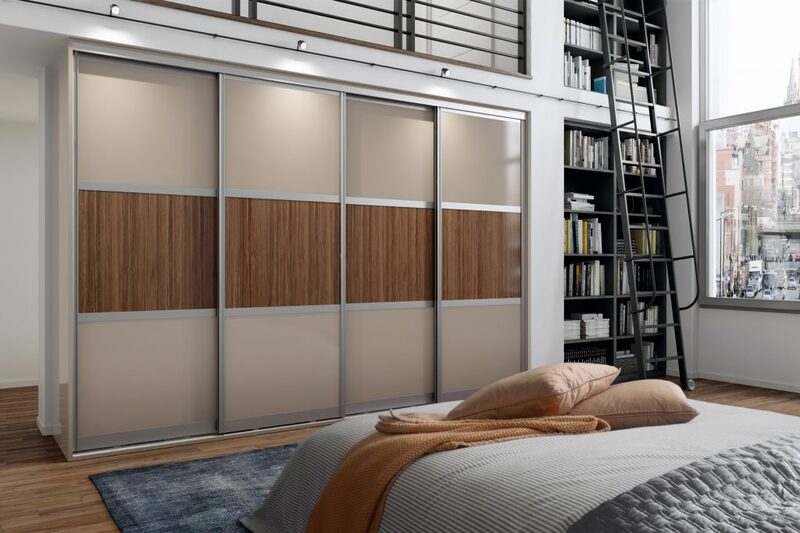 We can manufacture any style of sliding wardrobe doors from mirrored sliding wardrobes to high gloss contemporary styles. 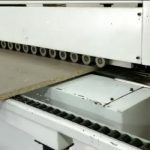 Perhaps you have seen what you would like elsewhere and you are looking to get them made and save money? 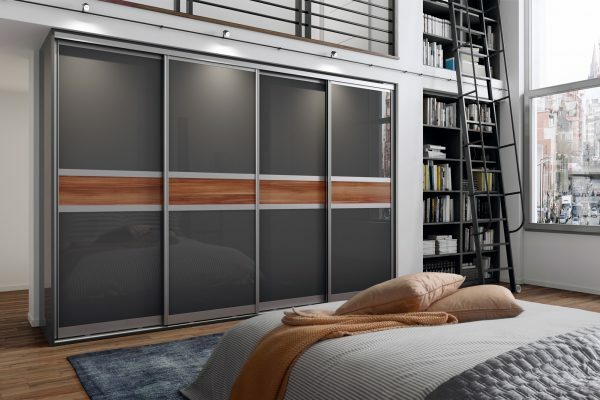 If that’s the case we can help. We find we are usually able to beat the prices of the big name bedroom companies! 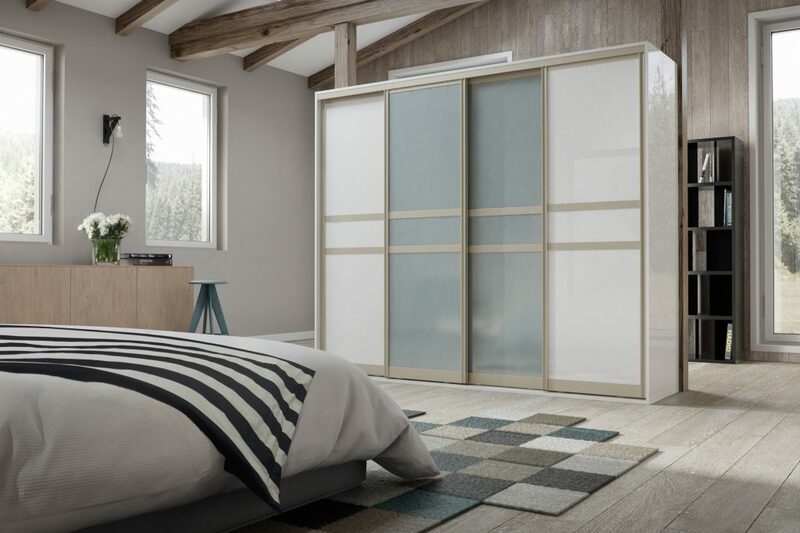 If you are not sure what you would like we will take you through our portfolio of styles, colours and finishes and help you to reach your decision! 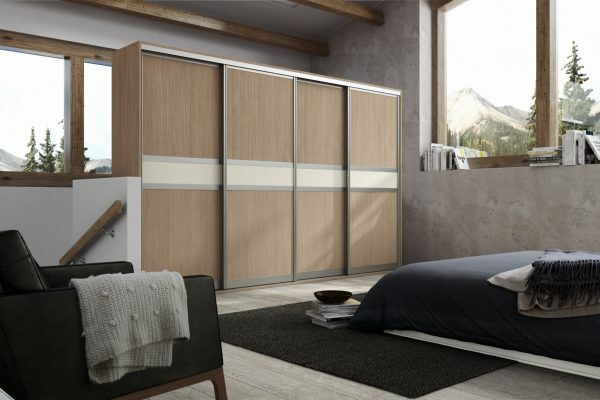 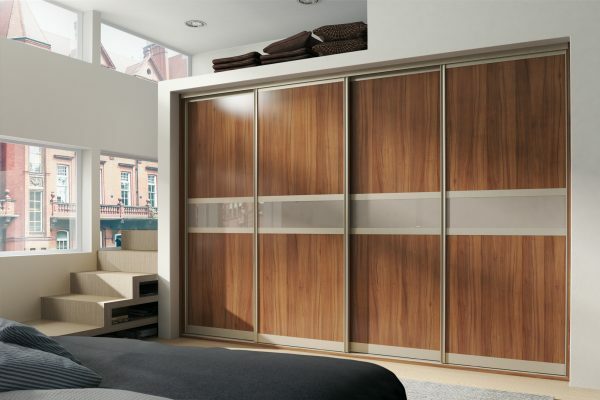 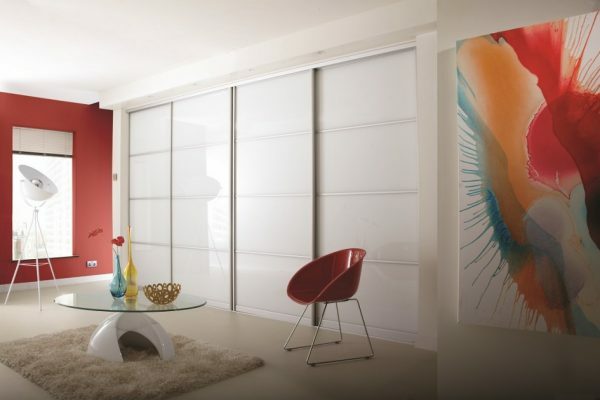 Perhaps you would just like to replace your sliding wardrobe doors rather than getting new wardrobe units made? 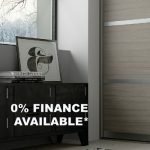 If this is the case we can help. 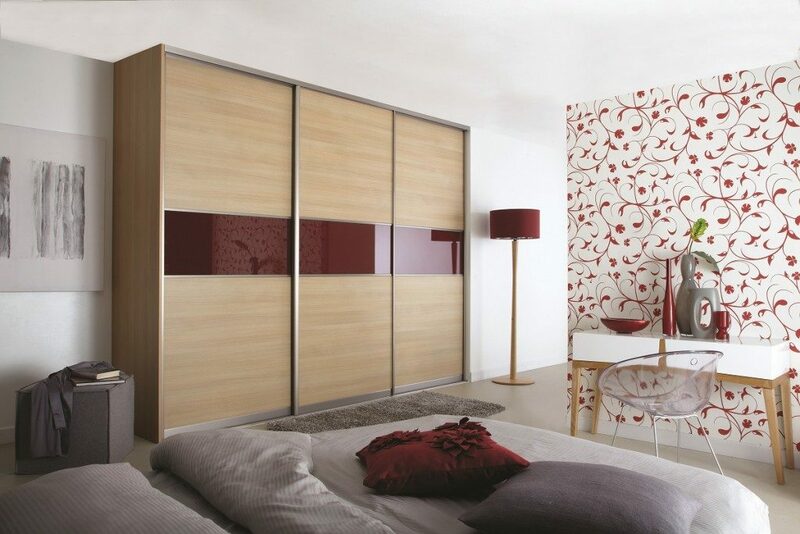 We can manufacture new wardrobe doors made to exact size and specification. 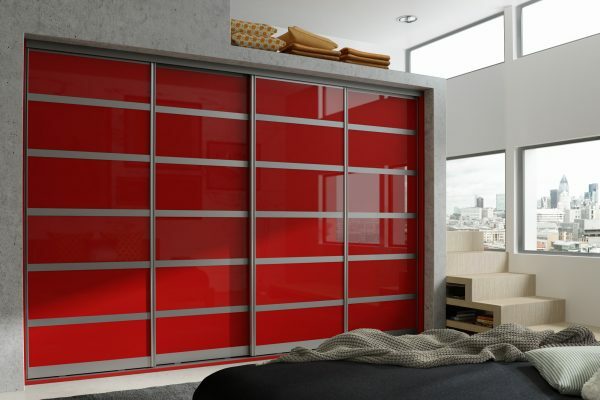 We are often asked to match the colour of the wardrobe doors to the wardrobe unit carcass. 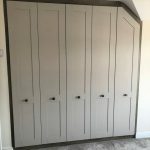 Free Measuring & Quotation. Dreamlux are an independent manufacturer of kitchens, fitted bedrooms and bespoke fitted furniture. 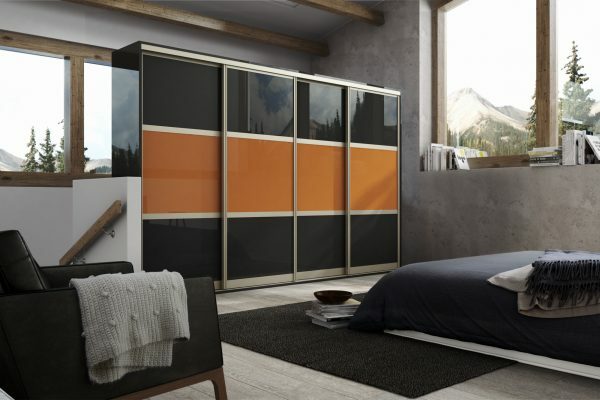 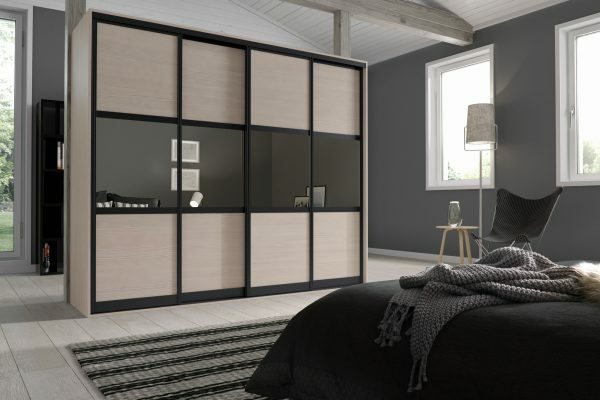 Our bedroom furniture is designed around you. All our bedrooms will be designed and built according to the space and shape of your room, your taste and your storage needs. Our fitted kitchens can revolutionise the way you use your kitchen, giving you adequate storage and making the most of your space. With an extensive range of fitted kitchen designs, we’re sure to have the perfect kitchen for you and your family.